One of the most vital aspects to your success on Amazon for sellers is product optimization. Whether you're a brand new seller or an existing seller you can always learn to optimize your products to increase sessions, increase conversion rates and increase sales. In this course we'll cover everything you need to know about current best practices for optimizing your product detail page on Amazon in order to stay within Amazon guidelines, and increase your best seller rank. Whether you’re creating a brand new listing, or wanting to optimize an existing one, this course will provide the details of how to optimize your various listing elements. 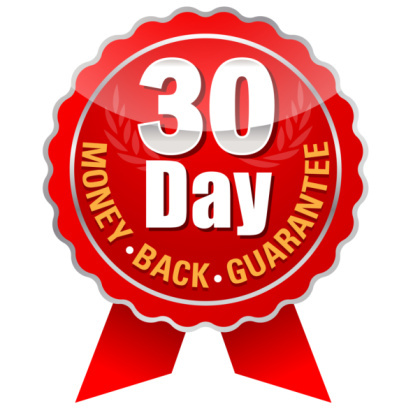 With this exclusive offer we're allowing you a 30 Day Money Back Guarantee. With Marketplace Seller Courses this provides you with the opportunity to go have access for 30 days to go through the online portion of Marketplace Seller Courses, download resources and more. 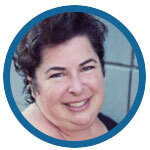 If you love the Marketplace Seller Courses, fantastic! If you decide at that point that it's not worth it for you just email me within 30 days of your purchase and a full refund will be issued. Sellers who request a refund will forfeit access to Marketplace Seller Courses, but you'll leave a smarter Amazon seller without having spent a penny. Shannon has worked with over 85 brands and manufacturers to setup their Amazon accounts and to optimize and launch their products. Utilizing the principles in this course he has helped launch over 23 #1 New Releases, 25 Amazon Choice Products and 4 #1 Best Sellers. He designed this course to create incredible resources and information for both beginner and advanced Amazon sellers. He goes through a lot of things to optimize your pages that you wouldn't know were there unless you worked for Amazon. This is packed with valuable knowledge! !